Today I'm going to be sharing something extremely exciting with you! Well, it's exciting for me and potentially exciting for you if you love a STUDYGRAM. That's right, I have created my very own studygram now that I finally have a desk. Hallelujah! I've always wanted to create a studygram after seeing them all over my Tumblr a few years ago but I've never had the space to actually take the decent pictures. 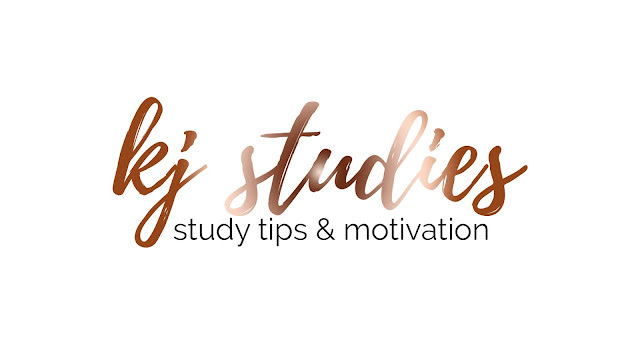 I decided I wanted to keep my studygram in the same theme as my blog; therefore still using the copper ombre fonts across social media etc. You can find my studygram on Instagram (@kj.studies) and Facebook (@kjstudies). Where I will be sharing lots of study tips and motivation, hopefully on a daily basis! 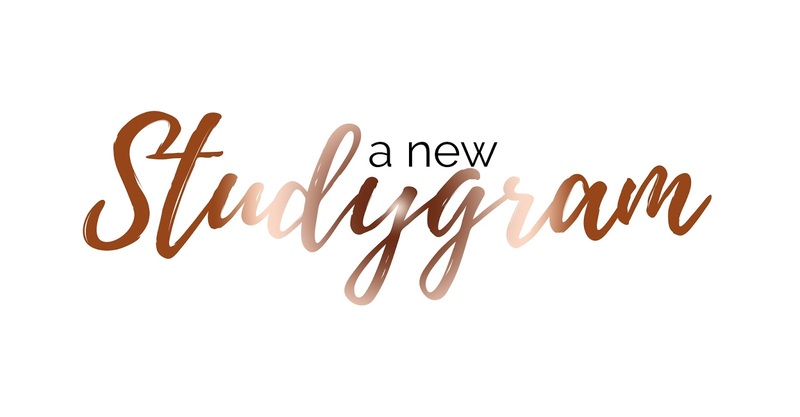 I am super excited to see where my studygram takes me alongside my blog and I would love it if you could give my new instagram and facebook page a follow! If you have anything you would like me to post about, please let me know and I'll be sure to do this along with a blog post every Saturday!